From 8 April 2015, the government will be collecting information on passengers leaving the UK in the same way as it does for those entering. With an aim of both providing vital information confirming a person’s exit from the UK and improving national security by helping to track the movements of known or suspected criminals and terrorists, details will be taken from all travellers leaving by commercial air, sea and rail transport, and the data handed to the Home Office. Exit checks data will also help us to target people who have overstayed their visas and are in the UK illegally. 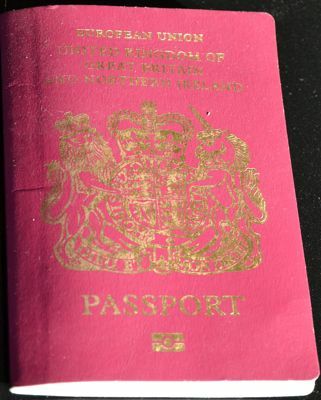 For the first month all passports will be scanned but only 25% of the passport holders will have their details verified to ensure they are genuine, in a bid to minimise disruption. After a month, there will be a move to 50% verification and by the middle of June 100% verification will be introduced. In fact, most airlines already provide the Home Office with Advance Passenger Information (API), filled in online when booking flights. For these passengers, nothing will change and they will not notice the new system in action. Where API cannot be provided in advance – Eurotunnel, some rail and ferry journeys – carriers and ports will check travel documents and collect data by checking or scanning passports or national identity cards. It is hoped that these extra checks will not cause delays but travellers are nevertheless recommended to leave themselves a little extra time to pass these control points initially.